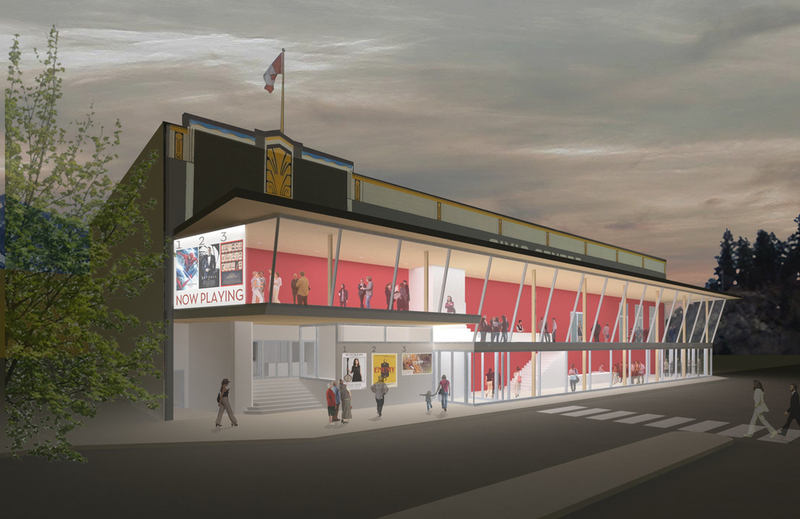 The redevelopment of the Nelson Civic Theatre is an opportunity to rehabilitate and revitalize a much loved civic asset and by extension its surrounding neighborhood. The NCT will become the centre of the arts community and will be a vital catalyst for revitalization of the city. 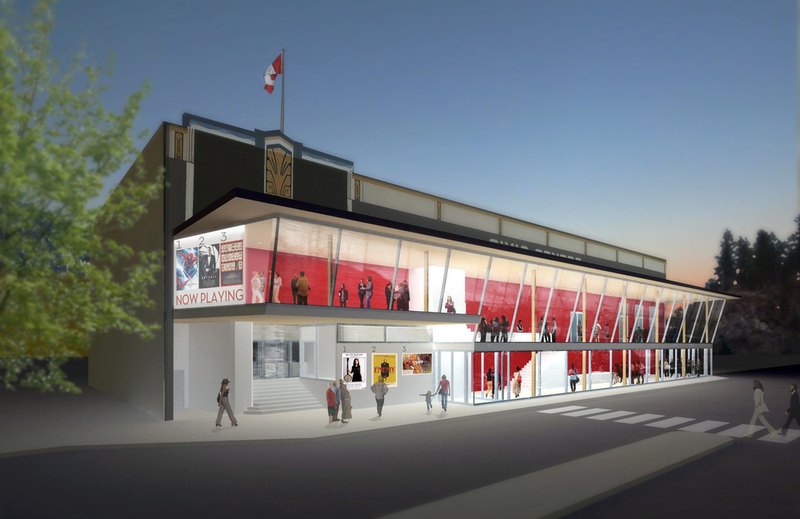 It is the vision of the Nelson Civic Theatre Society to create 3 separate theatres to provide a unique multi-use multi- media performance venue for film, live performance, and presentations.